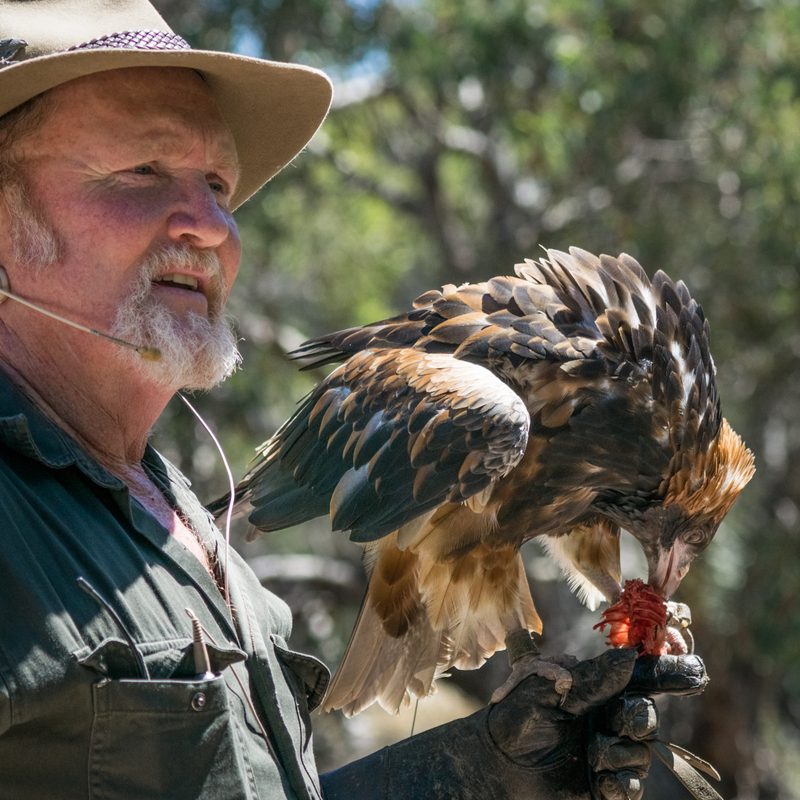 Raptor Domain delivers the only “In-Flight” Birds of Prey Display in South Australia. It provides an interactive and educational display of Australian birds of prey . Kangaroo Island can be accessed by air from Adelaide but you will need a car to get to this spot. Best to take the car ferry from Cape Jervis on the mainland. You can drive to this exhibit. You might be able to find a bus tour as well.